As you may already know, we take the game very seriously. 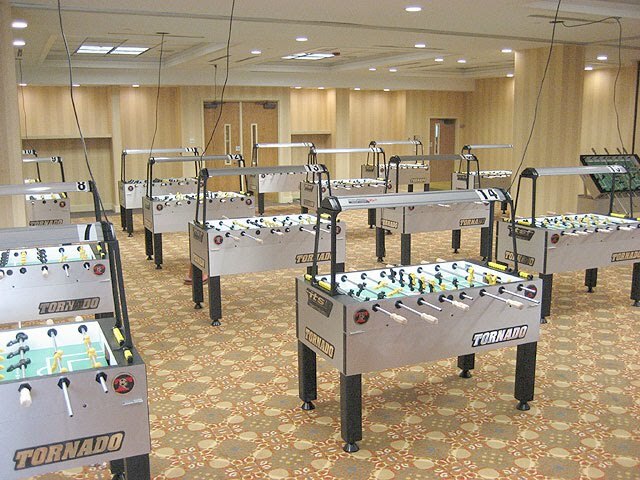 Foosball has evolved into something beyond just a simple kids game. It is a true sport that requires talent, hand-eye coordination, and the right gear. Just like cleats in soccer or pads in football, having the right gear in foosball is essential to learning and mastering the game. Today's post is going to cover one of the important accessories - the proper table lighting.